“The Drone Camera Handbook” by Ivo Marloh, for which Michael Sanderson was the editor it is available to pre-order. Michael J. Sanderson is a pioneer in drone cinematography, as he has been building and filming with his own drones since 2008. 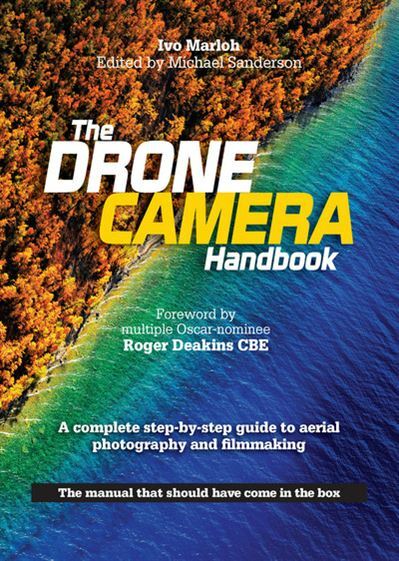 This book is a great tool for those who want to learn more about drone cinematography. It gives you an in-depth look at the new world of possibilities that that come with this new generation of drones.